Ending on a high – but so what? 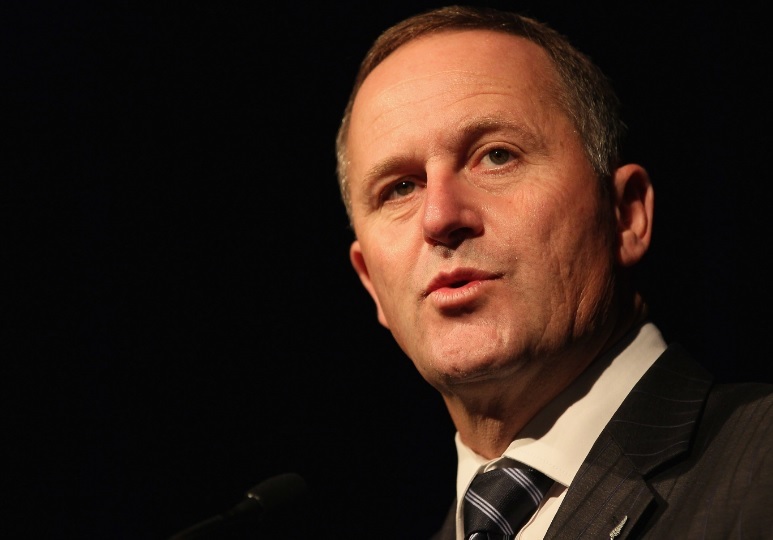 At one level, John Key’s political career won’t have ended in failure. He remained popular and had had a pretty good chance of leading his party to a fourth term in government next year. But at another level, so what? If almost all political careers end in failure, in Powell’s terms, that includes the careers of many very great men and women. For each of Bob Hawke, Paul Keating, and John Howard, their careers ended in failure and defeat, but it doesn’t change what they had accomplished over the course of their careers. The same could be said for Margaret Thatcher, Winston Churchill or Charles de Gaulle. I might even include Tony Blair and Gordon Brown in such a list. They left having made a difference. I’m not sure that same can be said of John Key. I was always a bit of a sceptic on John Key, but during that election campaign – in the middle of a recession and with the international financial crises as backdrop – the aspirations he spoke of occasionally resonated. The National Party has now taken down the link to the economic speech Key gave just a few days before the 2008 election but – naive as I perhaps was – I actually found this passage quite inspiring, and had it pinned above my desk at The Treasury for the next following year or two. There has been no “very big step change” in our economic performance. What is worse perhaps, there has been no serious attempt to bring about such a change. The 2025 Taskforce’s prescription was dismissed – from some Caribbean island where the Prime Minister was – the night before its report was released. And if he didn’t like that prescription there was no sign of any energy being put into finding a package of measures he really believed would make a difference. Worse still has been the sheer dishonesty of the last few years in which the Prime Minister repeatedly asserts that New Zealand is doing very well by international standards, and is somehow the envy of the advanced world. Only a few months ago we had the nonsensical claims that he was remaking New Zealand as the Switzerland of the South Pacific, or the frankly rather offensive proposition (to all those struggling in that market) that Auckland house prices were just what one expects in a successful global city – when all the time, Auckland’s GDP per capita has been falling relative to that in the rest of the country (and when the government knows it has been making little or no progress in freeing up land use restrictions). And for all the talk of international connections etc, there has been no nationwide productivity growth in the last few years, and exports as a share of GDP are, if anything, a bit lower now than they were in 2008. The Prime Minister would also no doubt note the reduced outflow of New Zealanders to Australia. As I’ve noted here previously, there is a lot of year-to-year volatility in those figures, but the average outflow of New Zealanders has been lower over his term than over the nine years of the Clark-Cullen government. 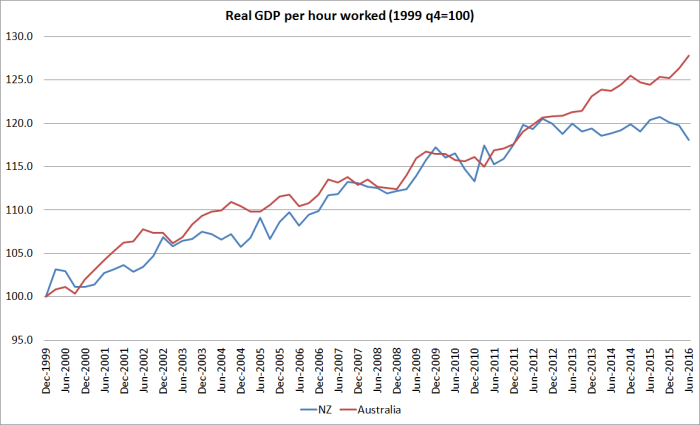 That would have been encouraging if a reflected a sustained narrowing in the income/productivity gaps between New Zealand and Australia. As it is, it seems to reflect higher unemployment rates in Australia and a recognition that the position of New Zealanders moving to Australia isn’t always very secure if things don’t turn out well. As for productivity, those gaps have only continued to widen over the Key years (and especially the last few years). Of course, relative to other advanced countries the years since 2008 have not been especially bad in New Zealand. There have been plenty of countries that have done worse, and plenty that have done better. We’ve been middling at best and that is probably about the least we should have expected as – whether through good management or good luck – our incoming government in 2008 inherited neither a fiscal or financial crises. I haven’t touched much on the debacle that is the housing market. It didn’t feature in that 2008 campaign launch – probably house prices were falling at that point of the recession. But in many parts of the country – including our largest city – the issues of unaffordability are so much worse now than they were then. Turning around our long-term productivity performance might seem really hard. Doing something effective to reverse the inexorable climb in real house prices just wouldn’t have been that hard – between land use law reforms, and easing back on the immigration-led population pressures until new policy frameworks left the housing market better able to cope. But, in fact, there has been almost no serious reform, and a generation of young families are increasingly shut out of home ownership. It is inexcusable. And perhaps the worst of it is that there was never any sign that the government was willing to go down fighting, to spend serious political capital – and perhaps to fail in the attempt nonetheless – to make a real difference. That isn’t leadership. At best it is “followership”. I could go on. About, for example, the suspension of property rights following the earthquakes, about the weak regard for the institutions of our democracy, or – mundanely – about the fiscal and moral failure that the big increase in (already high) prisoner numbers over the term of this government represents. But I’m sure you get the drift. It has been eight largely wasted years – building on at least the previous nine largely wasted years – in which none of the big structural economic challenges New Zealand faced has been even seriously addressed. On not one of them can the government show serious progress and on some – house prices most noticeably – things are now even worse than they were in November 2008 when John Key spoke of his goal of securing a very big step change in economic performance. He has held office, and left at a time of his own choosing. But to what end? In that sense, surely, his political career ends in a failure much more indelible than that of a mere electoral defeat or internal coup. However, you didn’t mention the Superannuation Fund which was designed to help with the “big structural economic challenge” of an ageing population. 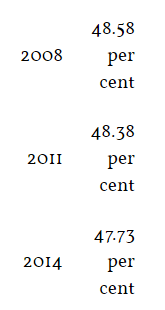 Introduced by Labour, but contributions stopped by National. I don’t regard the NZSF as a useful structural reform. Labour’s success was in running fiscal surpluses and lowering the debt – and they deserve credit for that. As I noted in another post earlier this week, the ageing population (a good thing) is best dealt with by raising the age of NZS eligibility. It isn’t obvious why improving longevity should be met with ever more years being in receipt of a universal state pension. More practically, iin the short term, it didn’t make much sense to be contributing to NZSF when the government was in deficit. The deficits have now gone of course, but that is a quite recent thing. John Key came in and slashed government spending. Years of massive surpluses gave him plenty to chop away. Then he turned NZ into a trading hub for Asian -Pacific money ( much of which was undocumented). He reaffirmed that capital gains tax and raise super age would never happen on his watch. He shouted a lot at the UN then retired. That’s about it. Without the jokes and Internet memes he’d be considered a very beige leader. My living memory of him will be when he fell off the stage and broke his arm. Perhaps the only PM to govern in a sling? Well I would say homelessness is one of his legacy’s, but he did also address this by building more jails.